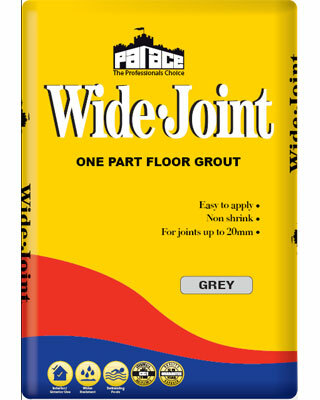 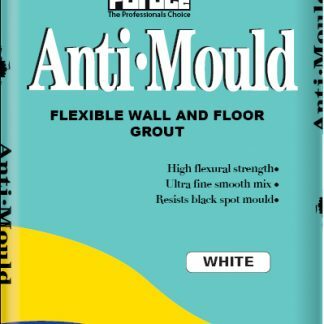 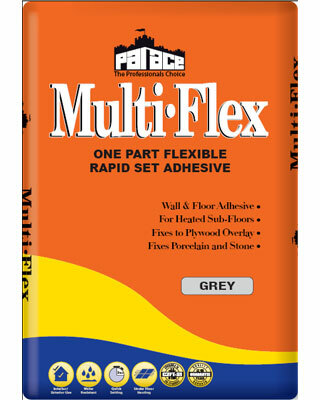 Palace Wide-Joint Grout is a grey cement-based, tile grouting compound for joints up to 20mm around all types of ceramic and stone floor tiles. 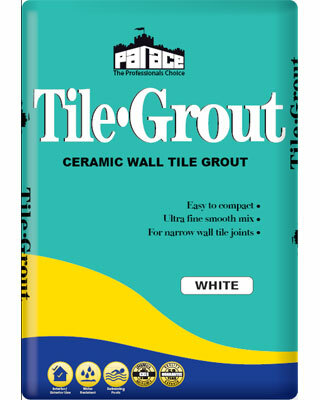 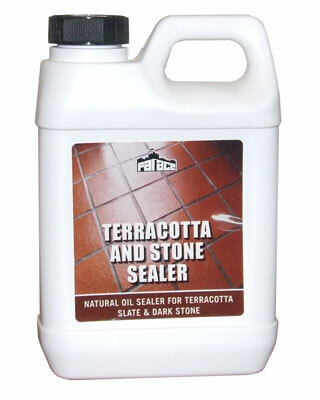 It mixes to a coarse textured, semi-flowable, readily compactable grouting slurry, which can be applied using a sponge or rubber squeegee. 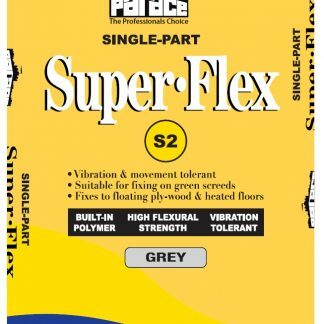 Where limited surface movement or vibration is likely, the inclusion of Palace Palaflex additive in the mix is advised to further enhance flexural & tensile strength properties.